Over Six Acres In Beautiful Bamfield. 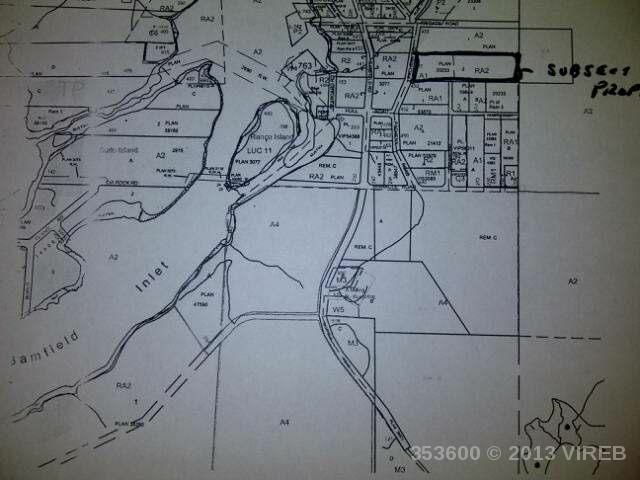 This property has potential to be subdivided and is a great building site! 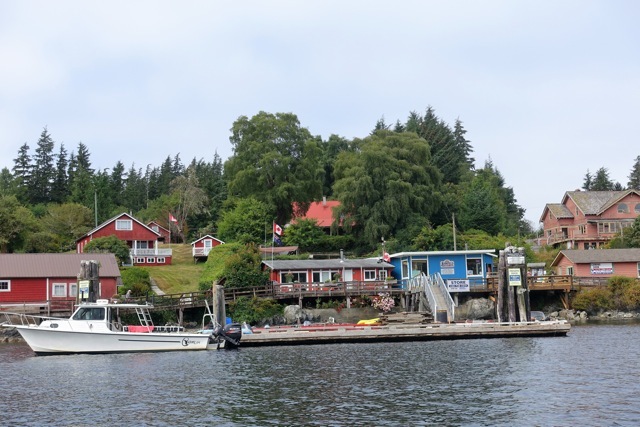 Bamfield is known for it's fishing and beautiful beaches and is home to the Canadian Coast Guard and Bamfield Marine Science Centre. Quaint villages on either side of the Bamfield Inlet. Beauty all around.